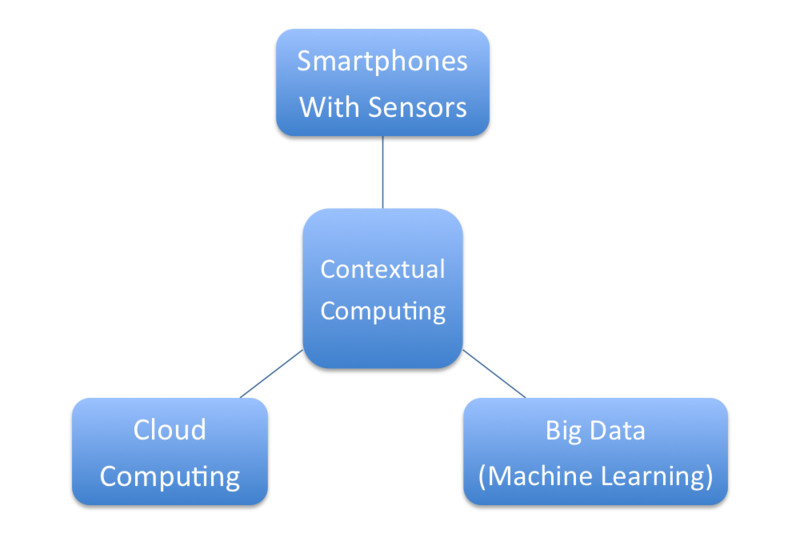 Semusi - Context Awareness Made Easy: Why are Context Aware Systems Important now? now each time a comment is added I get several your blog! We are a team of volunteers and starting a new initiative in a community in the same niche. Digital marketing offers, Digital Marketing Course in Bangalore.